Bollywood actress Raveena Tandon appears to have had a change of heart in the sexual assault controversy involving singer Papon as she said that he was, in all probability, misjudged. Papon, in February, was accused of molesting a minor contestant of a reality show on which he appeared as a judge. Many celebrities including Raveena had condemned it. “Disgusting! Shameful!Perverse! This man Papon should be arrested! The girl’s parents succumbing to pressure! The explanations given are ridiculous! Haven’t felt such anger and shame to see this happen and some on tv debates actually defending the act,” Raveena had said. But now, in an interview with Spotboye.com, Raveena said Papon should be given the ‘benefit of doubt’ as he has a ‘clean record’. 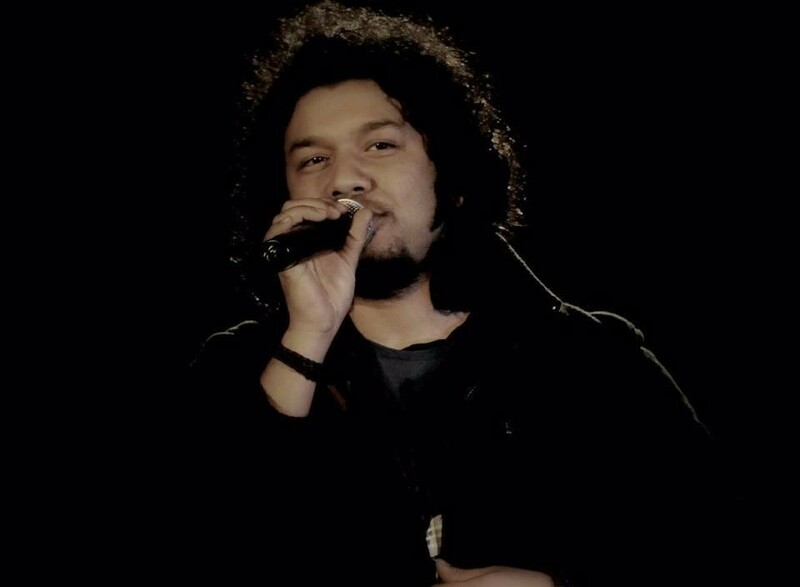 Papon had left the show after the controversy broke out. Papon, who was a major attraction in Bihu programme till last year, has refrained from performing on the Bihu stage this year.